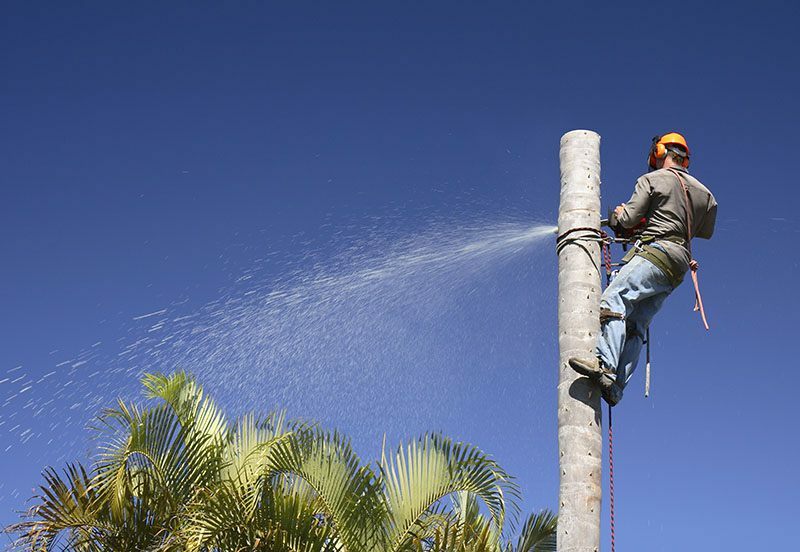 Tree removal is a very technical process that requires highly skilled and qualified professionals. There are a number of factors that need to be considered before a tree can be removed and that is why it should, under no circumstances, be attempted by a non-professional. 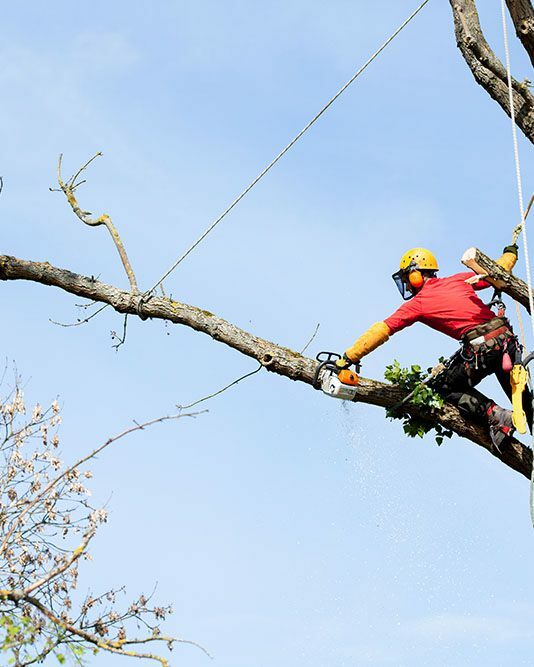 For best tree removal service in Las Vegas, you can contact Las Vegas Tree Removal Pros. Why do trees need to be removed? Our company believes in keeping the environment green and, as we always hear, it can be done by planting more trees. However, sometimes, to keep your environment healthy and green, trees may also have to be removed. Trees can become unhealthy and sick due to a number of reasons. This can lead to decay and slow death of the tree. If the tree gets infected with insects and other damaging organisms, they can reach other trees present within the vicinity. In this case tree removal becomes the most viable option. If about one-third or more of a tree’s trunk is hollow or when the tree approaches the final stages of its sickness it may have to be removed. Removal becomes necessary because the tree can become a liability during storms and strong winds, which could be dangerous to both people and property. Sometimes location of a tree becomes the reason for its removal. A tree that interferes with power lines can pose a threat to the surrounding area. The species to which the tree belongs to could also play a role. A tree that belongs to a family that is prone to breakage, has roots that can damage the property, causes too much debris, is susceptible to diseases, or reseeds itself etc. may force the land owner to get it removed. Why should you hire a professional for tree removal? As mentioned before, removing a tree is a technical job that requires experts and highly skilled professionals. A wrong step can lead to extensive damage to property and the rest of the landscape. The job is also quite dangerous and involves handling of heavy machinery that needs licensing and certification; therefore, it must never be tried by a layman. A fallen tree could do property damage, which is usually billed to the insurance company. When you hire a professional they can contact your insurer to speed up the reimbursement process. Moreover they also make sure that major part of the damages is billed (legally) to your insurance company. Every area, including Las Vegas, has regulations regarding removals. Certified professional services are familiar with all the area regulations and can help you save any legal problems or lawsuits that may follow the removal process. Our company is fully certified and qualified to carry out the job for you. Some of the best arborists are a part of our team; therefore the decision to remove the tree is only taken after careful analysis of its condition. The equipment we use for removing trees is state-of-the-art and extremely efficient. Customer care and safety is our number one priority, therefore, our emergency removal services are available 24/7. Our experienced arborists are always ready to address all your concerns before carrying out the task. Our company is fully insured, which means any damage to equipment and employees on your property will be handled by our insurance company. We will also help you with budgeting by offering the best market rates. We also provide references to all our new customers.